Edward ‘Ted’ Membry Goldfinch was a 34 year old Warrant Officer at the time HMS Dunedin was torpedoed. 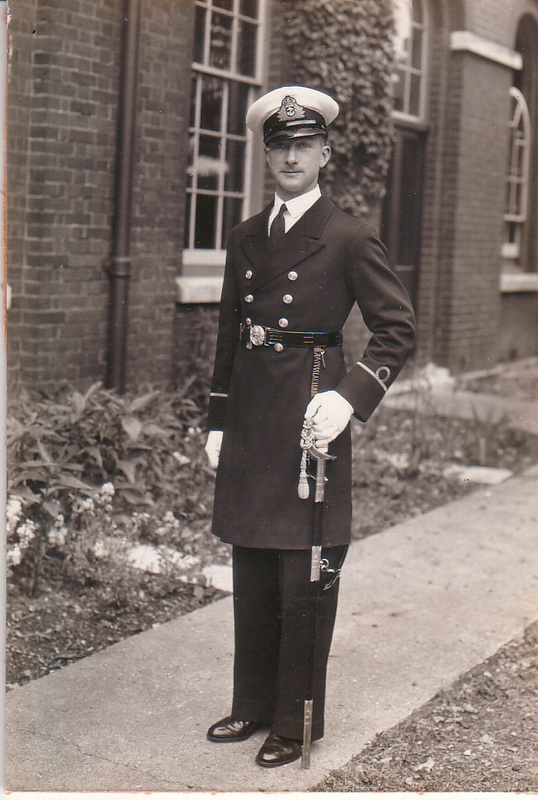 Ted, whose father and brother also served in the Royal Navy, was educated at Naval College from the age of 12. He served on HMS Excellent and HMS Durban prior to joining HMS Dunedin. Ted served on the Dunedin for two years. 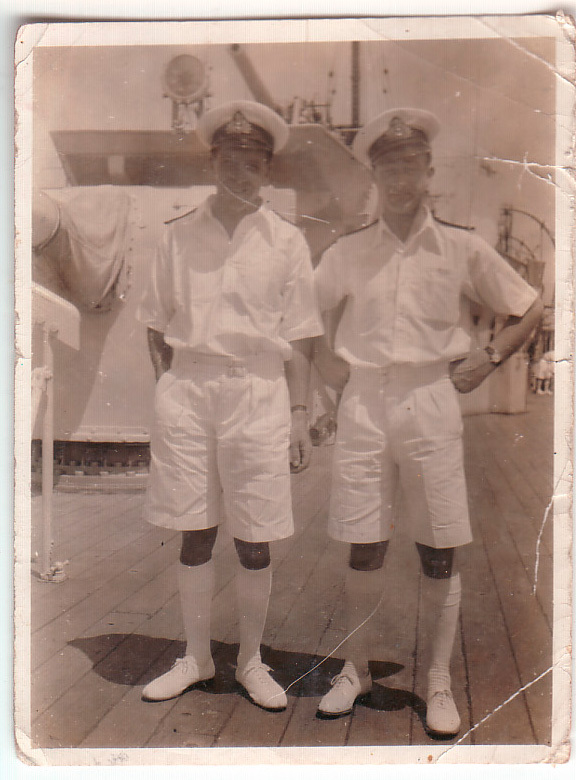 During this time he became good friends with fellow gunner Cecil ‘Ben’ Titheridge. Ted married Irene (nee Morgan) in London, while on shore leave in November 1940.